3D printing has quietly begun to take over just about every industry. From printing art and building materials to even creating artificial body parts, rapid prototyping is now being used for a huge variety of items. But now the world’s first 3D printed car is making waves. 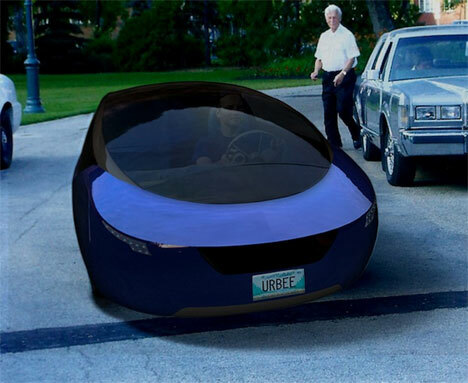 The Urbee is a hybrid gasoline/ethanol car that can get an amazing 200 MPG highway and 100 MPG in-city. But most impressive of all is the fact that all of the car’s exterior components were created using 3D printing techniques. Like all other 3D printed objects, the Urbee’s body is built layer by layer: liquefied material is laid down little by little and allowed to solidify until the desired shape is achieved. The method is incredibly efficient for a variety of applications, and for a process as complicated as car manufacturing it can cut down the build time by huge amounts. The flexibility of 3D printing means that future body changes can be undertaken in almost no time and with no costly tooling required. 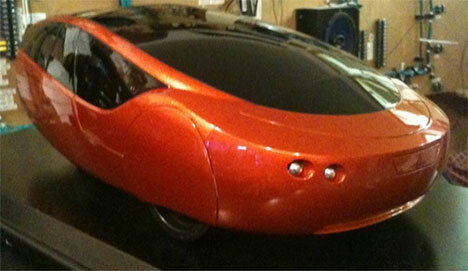 Stratasys and Kor Ecologic, the companies behind the Urbee, debuted the amazing car in the 2010 X-Prize Competition. See more in Cars & Trucks or under Transportation. November, 2010.